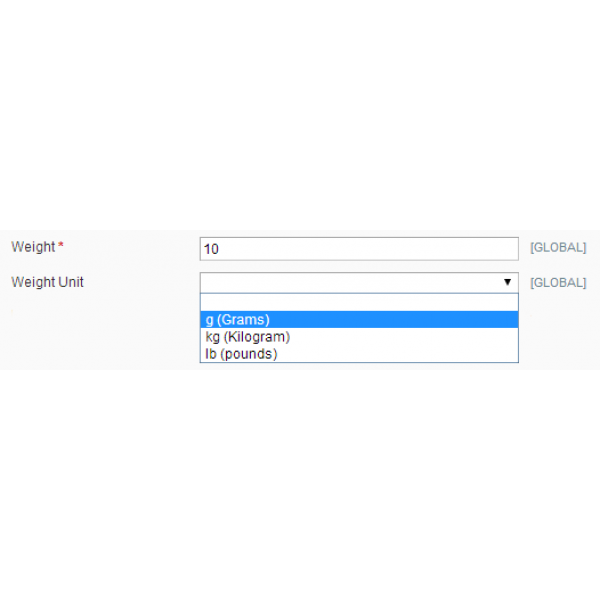 WeightUnit allows to define a Product Weight Unit and perform automatic Weight Conversion in the Magento Store. 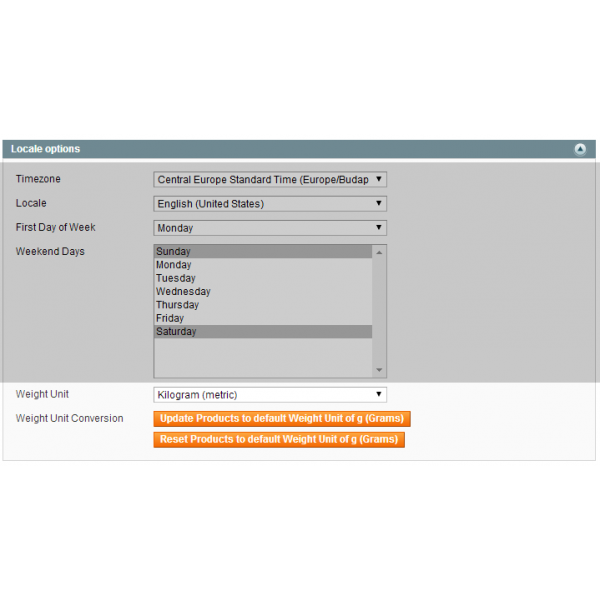 This extension introduces automatic Weight Conversion for the store. Together with the Weight Unit set for the individual Products, this will result in automatic weight conversion of each Product to the Stores Weight Unit set for all Quote Items and Order Items. The resulting shipping weights will also be in this Weight Unit. For display of the Product Weight with a Widget is included that allows to show the Product Weight in the stores weight unit or any SI weight unit.